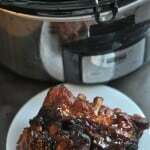 I love making beef roasts in my crock-pot, especially when it involves doing something fun and creative. 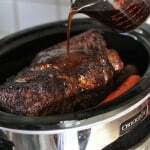 Don’t get me wrong I love a saucy beef roast with potatoes and carrots but I love how versatile beef roasts can be and they are perfect for a dish like Crock Pot Beef and Broccoli. My kids love Chinese food and I love creating homemade versions. I wanted to make a version that was not spicy and really kid-friendly. For the recipe, I don’t use any spicy seasonings but you could totally add that if your family likes some heat, or sprinkle on some chili flakes after cooking. I also used sweet onions which cook up really great in this recipe and soak up the yummy sauce. Speaking of sauce, my husband requested that my recipe be extra saucy so that it goes well with rice and ramen. I also love that the extra sauce is great for leftovers and keeps the meat juicy when reheating. The ingredients cook for two hours and then you open the lid and add the cornstarch and beef stock mix. 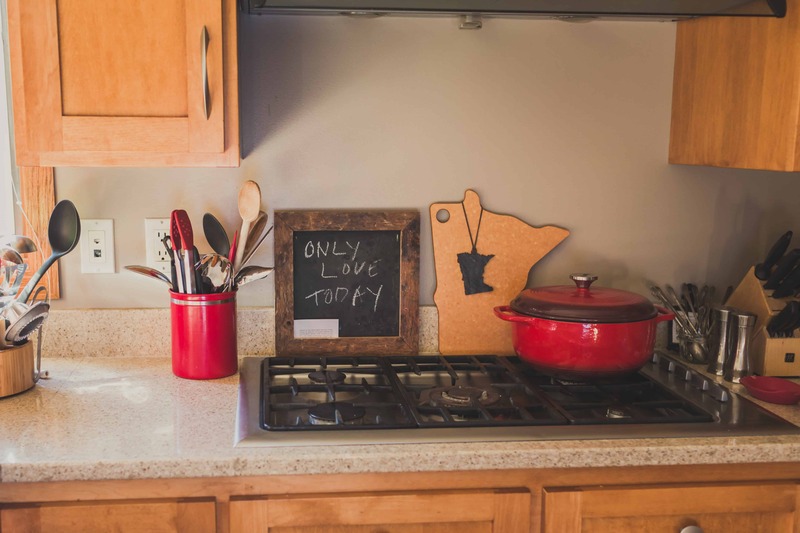 Do you know about the Tupperware gravy thickener method? My mom taught me when she taught me how to make gravy. You take a Tupperware container with a lid, add cold stock and the cornstarch. Shake it until is blended and then add it to hot and bubbling liquid. No gravy clumps! 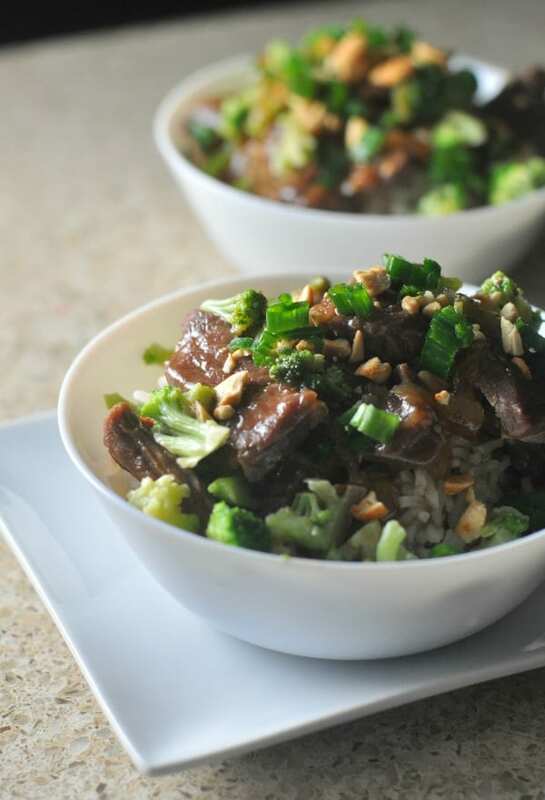 For this Crock Pot Beef and Broccoli recipe, you add the shaken mixture (1 cup beef stock and 3 TB cornstarch) after 2 hours of cooking and then let it cook an additional one hour. 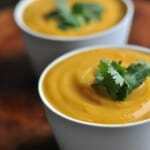 The sauce in the recipe will gradually congeal as it cools. Ask your butcher to cut the pieces for you. I just call ahead (if during the day just call a few hours before you plan to pick it up). 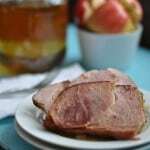 A chuck roast brings flavor to this dish, however, remove any large chunks of fat before cooking. Wait to add the broccoli until after the dish has cooked to maintain the color and texture of the broccoli. 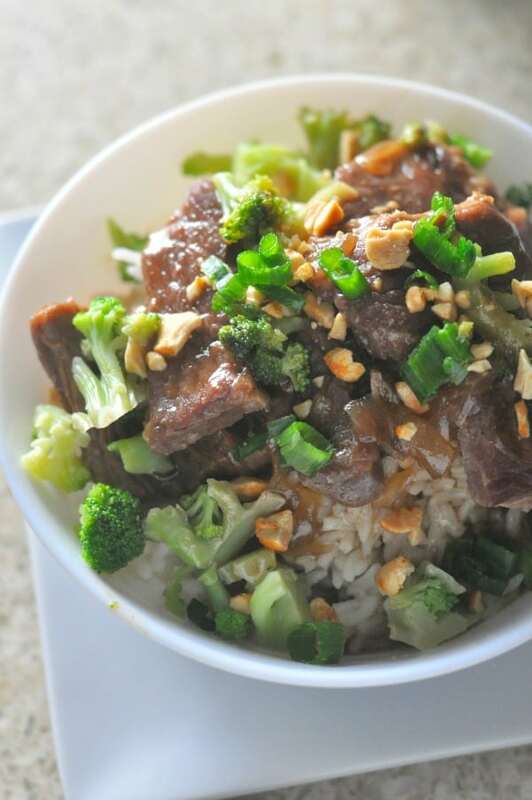 Serve the Crock Pot Beef and Broccoli over ramen noodles or rice. This recipe does really well as a leftover. 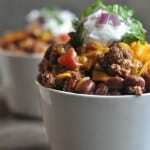 Make the recipe in your crock-pot slow cooker, store, and reheat for a quick weeknight meal or lunch. Top with green onions, peanuts, or other favorite nuts or seeds. 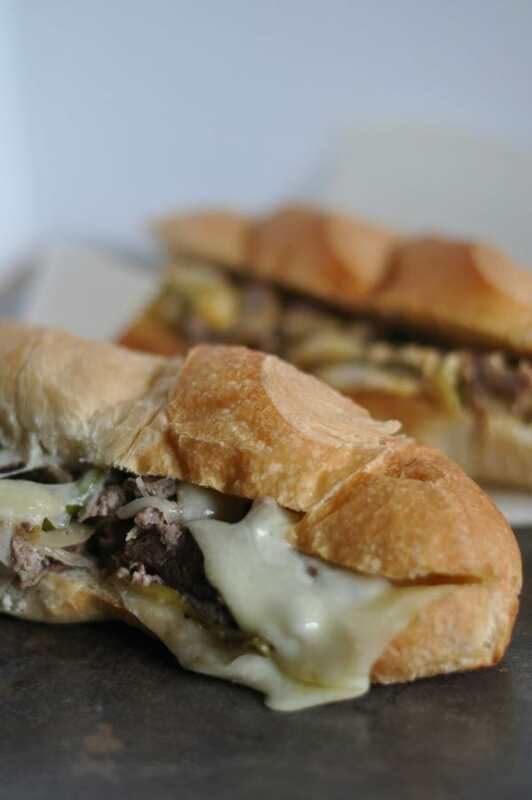 One of my other favorite take-out dishes made at home is my Crock Pot Philly Cheesesteak Sandwiches. Super easy and fun way to put a twist on a roast! Sliced and made into a totally yummy meal. Have your butcher slice your pot roast into 3 inches long and ½ inch wide pieces or medium bite-sized pieces. Or if you want to slice it yourself, place the pot roast in your freezer for twenty minutes. Remove from the freezer and slice. 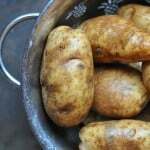 Remove any large chunks of fat. 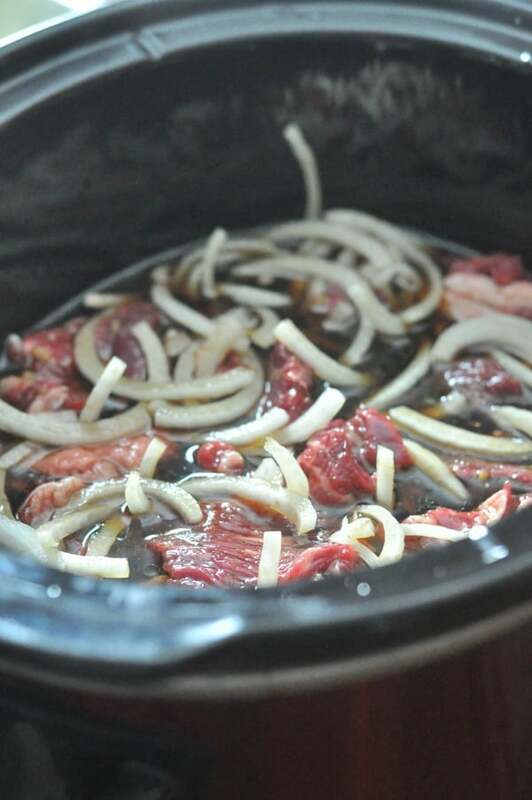 Place beef into a Crock-Pot Slow Cooker set to high, and add onion slices, 2 cups of beef stock, ¾ cup soy sauce, ½ cup brown sugar, ¼ cup sesame oil, and 1 TB minced garlic. Cook on high for 2 hours. In a small Tupperware container with a sealable lid, add 1 cup of cold beef stock and the 3 TB of cornstarch, put on the Tupperware lid and shake until combined. Add this mixture to crock-pot, replace lid, and continue cooking an additional hour. Once the beef has finished cooking, add the broccoli. Serve with green onions, nuts or seeds, and over rice or ramen noodles. 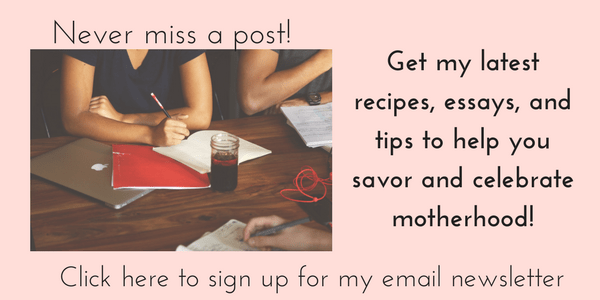 This entry was posted in Crockpot and tagged beef, chinese food, crock pot, slow cooker by Alice Seuffert. Bookmark the permalink.